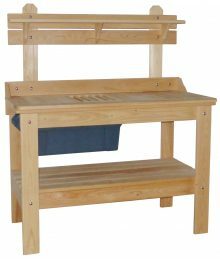 Wood furniture makes a welcome addition to any garden, no matter how big or how small. 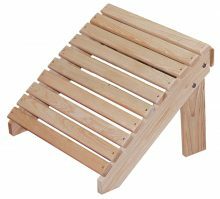 When you add a wooden chair, table or bench to the garden area, it looks as though it belongs. The natural knots and spines on the wood furniture make a beautiful contrast with the bright greens, reds and yellows of the vegetables and flowers in your garden. 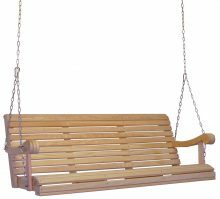 If you want a place to sit and enjoy this view of nature, then a Cypress Royal Garden Bench will make a lovely addition to the area. 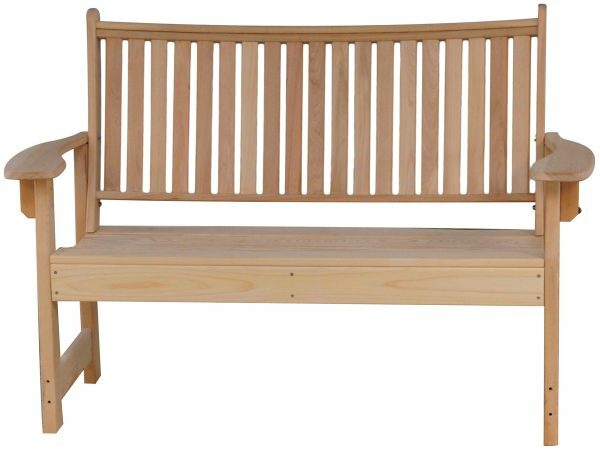 Our bench belongs to the Cypress Furniture line, which is made from the durable, hearty material. Cypress won’t rot when exposed to moisture, and it won’t succumb to bug infestations, either. It is naturally resistant to pests. 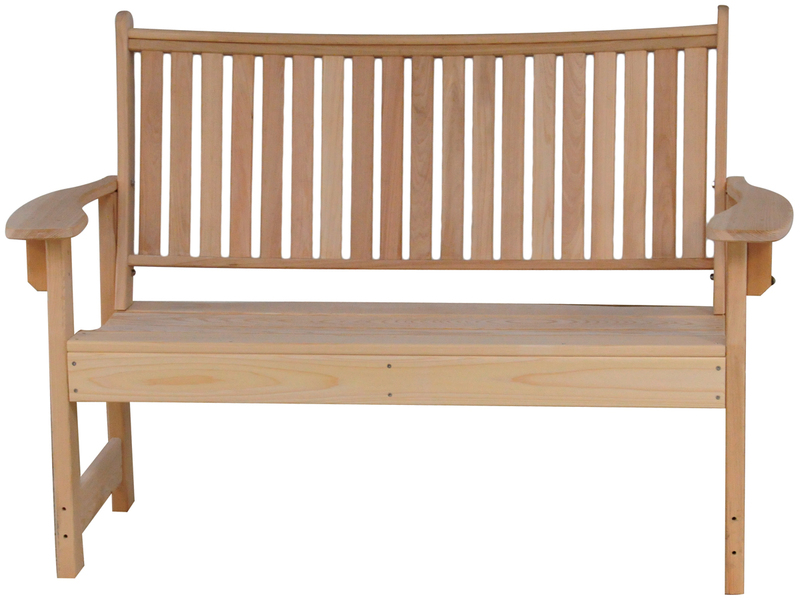 The Cypress Royal Garden Bench comes unfinished, though you may choose to paint or stain it to fit your outdoor décor. Our bench doesn’t require much upkeep. You won’t need to pressure treat it, either. 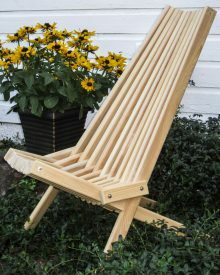 Amish-made furniture has developed a reputation for high quality, and we think that is well deserved. Our artisans work hard to produce furniture that will stand up to long-term wear and tear. 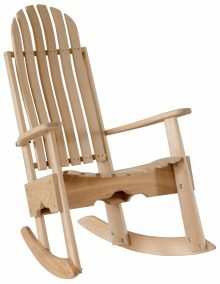 They use methods they learned at the knees of the generations before them to make benches, swings, rocking chairs and more from the finest-quality materials they can find. 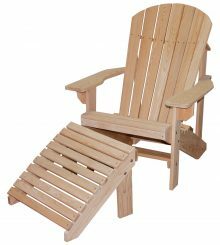 This means you get furniture that will grace your garden for a long time to come. We discount our furniture by up to 33 percent every day. We also offer monthly specials through our homepage. 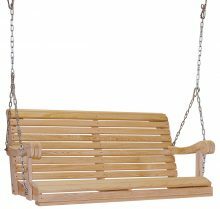 Get more information about our Cypress Royal Garden Bench by contacting AmishOutletStore.com today.